Also offering Vinyl Wrapping, Film Protective Services, Smoked Out Taillights and more! 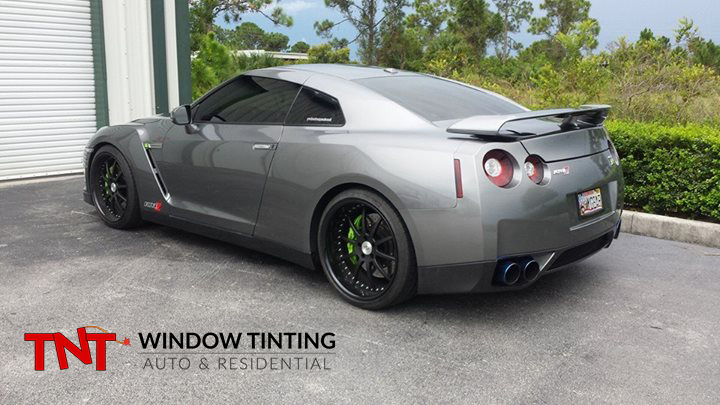 With 10 years of experience in protective film installation services. We provide the highest quality services in Port St. Lucie, FL.